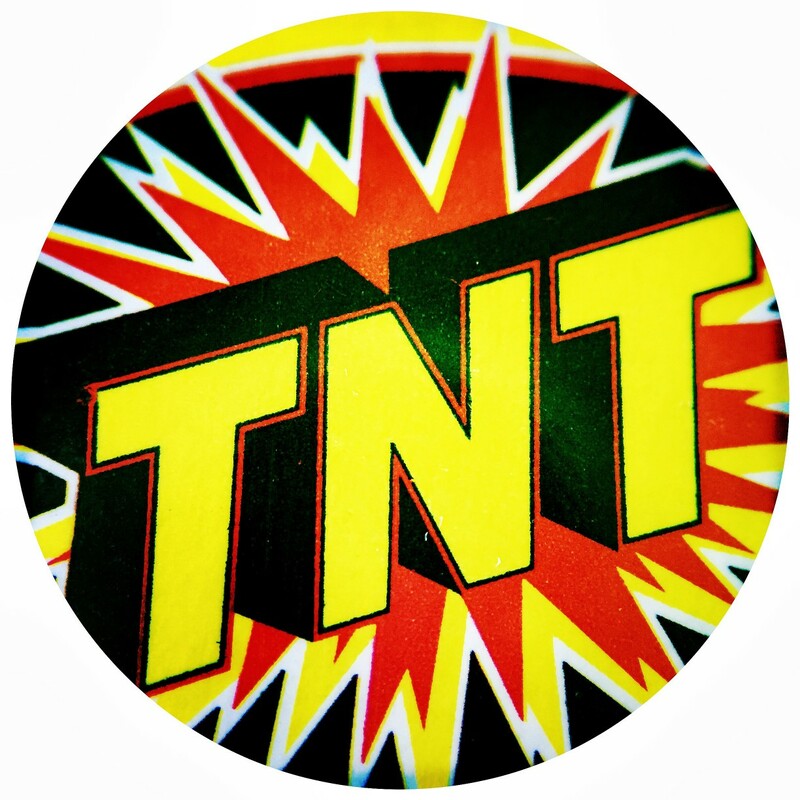 It’s been a hot dry summer here in the Pacific Northwest and for safety’s sake many towns around the region banned fireworks over the 4th of July weekend but these little boxes of TNT Poppits were apparently ok for the general public to throw at the ground for maximum noise and a bit of exploding fun. Every grocery and convenience store had stacks piled up in the impulse buy sections and a few days before the holiday John and Ryan came home with a bag full of brightly colored boxes. After a night of popping and crackling with three cousins we still have plenty left for New Years Eve 2016 so tonight I sat down with one box, my new Olloclip macro lens and the Hipstamatic App determined to take a clear macro shot in time for Sally D’s Mobile Photography Challenge: Macro. Lisa, have fun with your Olloclip. I have one, and strangely use it rarely, but do plan to indulge more. What I can do so far wouldn’t be considered “mastery” Joanne but I’m learning some new things. 🙂 It’s fun! It’s so unusual for NW gets this dry. Hope you guy will get some rain soon. There’s a chance for some rain here by the end of next week, Amy. My fingers are crossed!